End of last year IIED and IUCN published a book in which the authors explain that our current way of providing food and other basic needs involves industrialised systems that are linear, centralised and globalised. In the linear approach, it is assumed that at one end of a system there is an unlimited supply of energy and raw materials (which there isn’t), while at the other the environment has an infinite capacity to absorb pollution and waste (which it hasn’t). The inevitable result is resource shortages on the one hand and solid waste, climate change, biodiversity loss, and air pollution problems on the other. An alternative to the current linear paradigm is to develop productive systems that minimise external inputs, pollution and waste (as well as risk, dependency and costs) by adopting a circular metabolism. There are two principles here, both reflecting the natural world. The first is that natural systems are based on cycles, for example water, nitrogen and carbon. Secondly, there is very little waste in natural systems. The ‘waste’ from one species is food for another, or is converted into a useful form by natural processes and cycles. 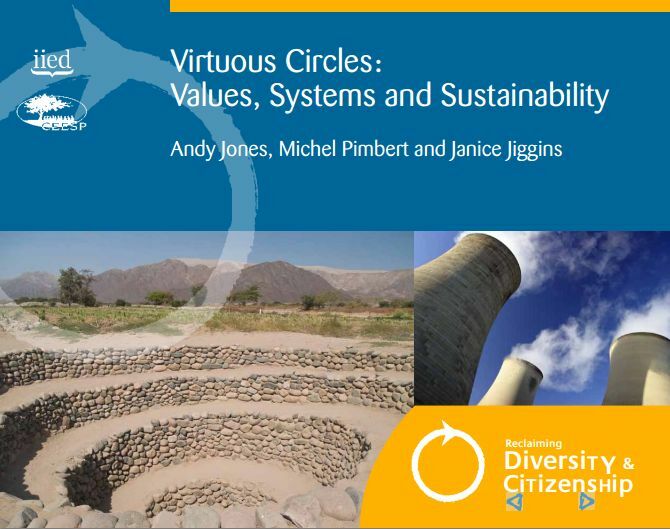 This book shows how these principles can be used to create systems and settlements that provide food, energy and water without consuming large quantities of fossil fuels and other finite resources. In the process, greenhouse gas emissions and environmental pollution are minimised whilst human well being, food and livelihood security, and democratic control are enhanced. Achieving sustainable food security in a world of growing population and changing diets is a major challenge under climate change. The International Maize and Wheat Improvement Center (CIMMYT) is looking for an innovative, results-oriented young scientist with excellent skills in agricultural systems analysis and modeling. The scientist will work as a member of CIMMYT Global Conservation Agriculture Program (CIMMYT-GCAP), and will play a key role in a large multi-disciplinary and multi-institutional team. The selected scientist will work closely with CIMMYT’s research teams in the different regions where systems research is conducted, as well as partners in advanced research institutes, national research programs, and the CCAFS (CGIAR Research Program on Climate Change, Agriculture and Food Security) community. He/she will be responsible for evaluating the potential impact, in the Indo Gangetic plains, of improved agricultural management practices, including conservation agriculture, to mitigate climate change. The position is supported by the CGIAR Research Program (CRP7-CCAFS) and other donors. Achieving sustainable food security in a world of growing population and changing diets is a major challenge under climate change. The International Maize and Wheat Improvement Center (CIMMYT) is looking for an innovative, results-oriented young scientist with excellent skills in agricultural systems analysis and modeling. The scientist will work as a member of CIMMYT Global Conservation Agriculture Program (CIMMYT-GCAP), and will play a key role in a large multi-disciplinary and multi-institutional team. The selected scientist will work closely with CIMMYT’s research teams in the different regions where systems research is conducted, as well as partners in advanced research institutes, national research programs, and the CCAFS (CGIAR Research Program on Climate Change, Agriculture and Food Security) community. 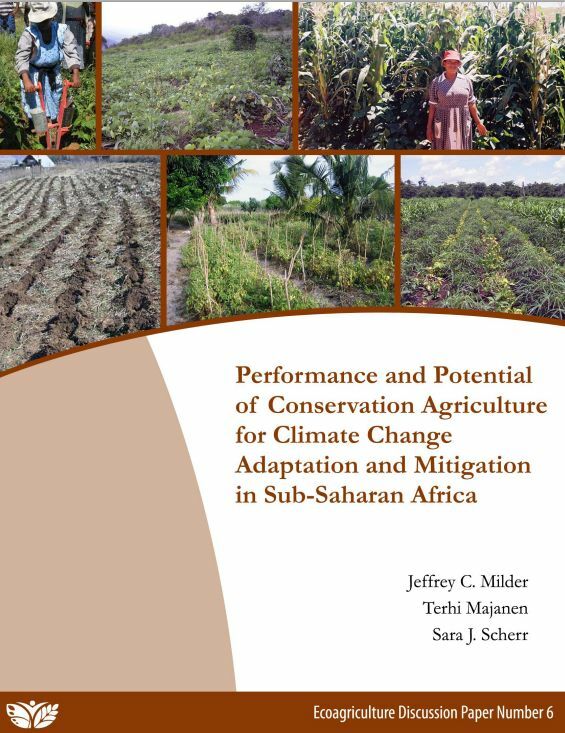 He/she will be responsible for assessing the potential of conservation agriculture as an adaption measure to climate change in the Indo Gangetic plains and East Africa, in coordination with similar studies in South Asia region and in East Africa. 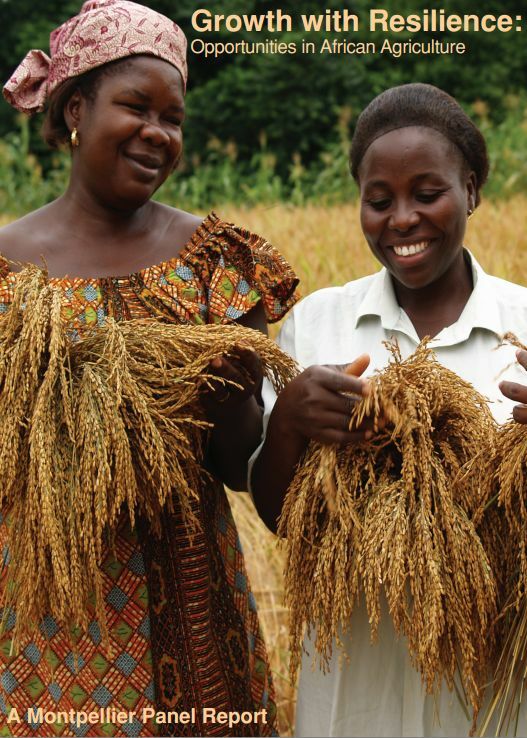 The position is supported by the CGIAR Research Program (CRP7-CCAFS) and other donors.